Winter is cold, but it is also fun time for kids. We usually still go out to enjoy the cold outdoor. When it is too cold, we try to find some activities for indoor play. 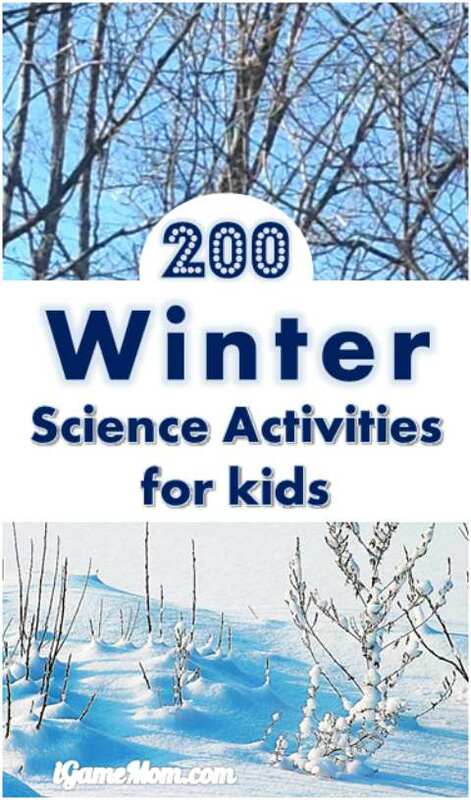 As our collection of 70 Fall Science Activities for Kids was so popular, we are putting together a list of winter science activities for kids as well. Enjoy! Winter is a wonderful time to learn about COLD. We have 11 cold science experiments for kids to explore the cold temperature. 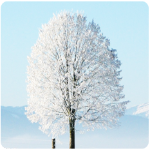 Why polar pear is not afraid of cold? In most area, you can make ice outside without a refrigerate in winter. You will definitely want to try these 8 amazing ice experiments with kids. Growing ice always amazes me. 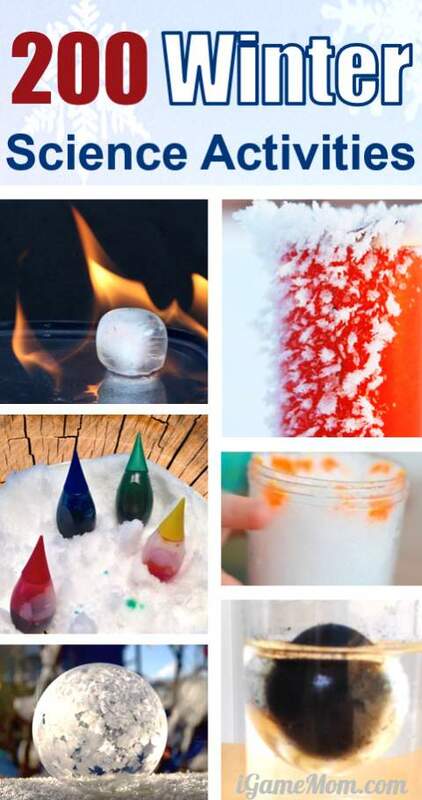 If you ever get some snow, here are 6 Fun Snow Science Experiments for Kids. There are usually a lot pine cones laying on the ground through out the winter. If you can find some, try these 8 Pine Cone Science Experiments. Do you know you can use pine cones to predict weather? When it is too cold to go out, you can still do many science activities at home. We have over 150 science activities for kids that can easily do right in your kitchen, with simple materials like salt, pepper, water. 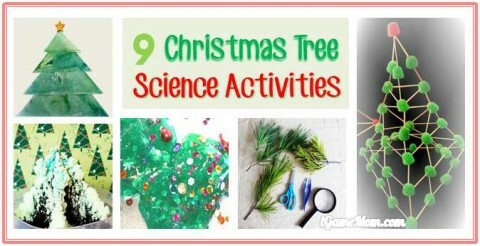 We also have 9 Christmas tree themed science activities for kids. It is very easy to replace the Christmas tree with something else, if it is not Christmas time, or if you don’t celebrate Christmas. Similarly we collected several science activities in our Welcome New Year with STEM. 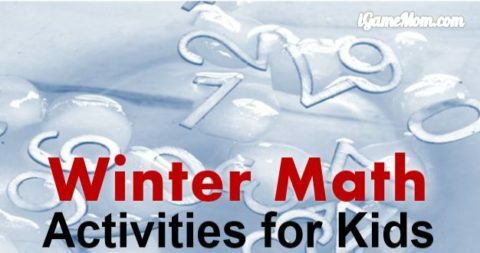 It is definitely fun to do these activities with the New Year theme, but it is also easy to switch the themes to other occasions.